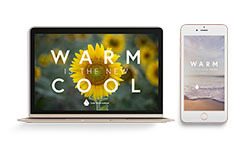 Have you grabbed our newest freebie? Check it out below! 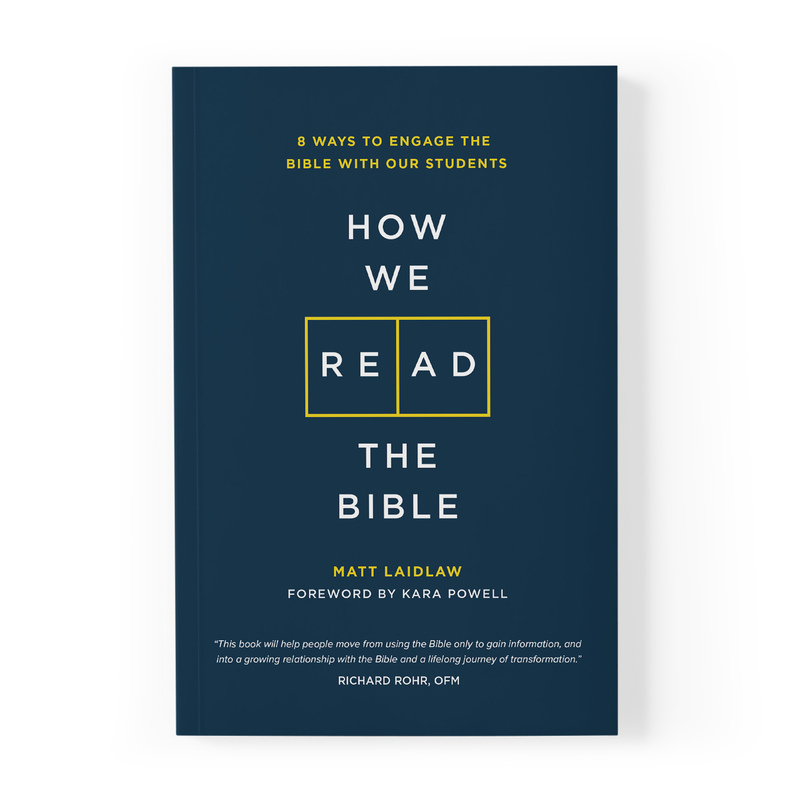 Refresh the way you read the Bible with young people. Parenting won’t look the same anymore, but it isn’t over yet. 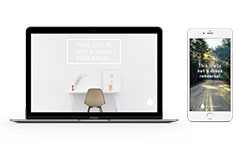 Capture our dream for how adults can reach out to young people. 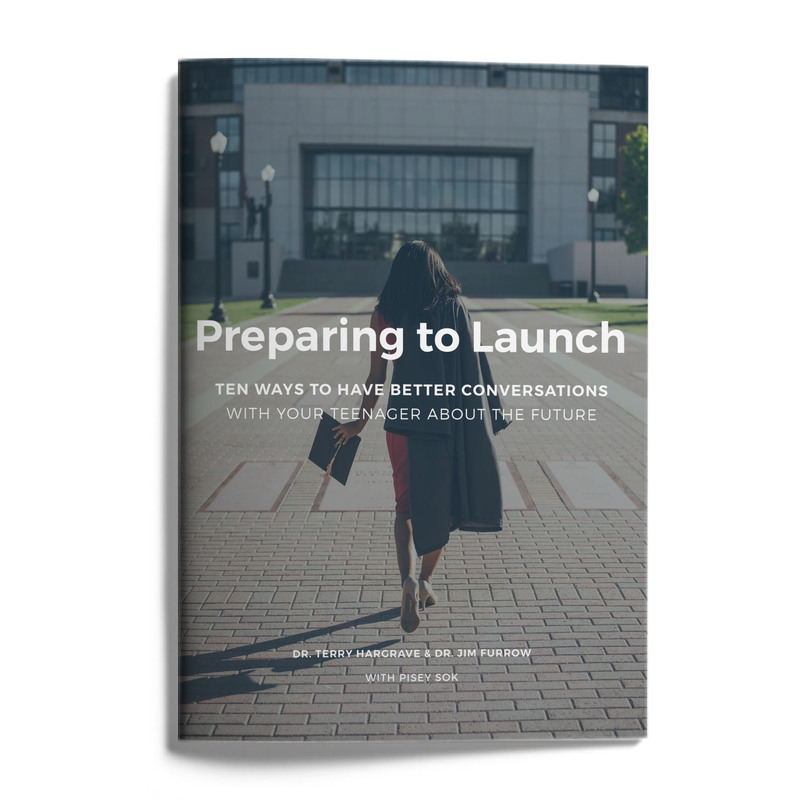 This downloadable guide will help you engage your community in dialogue through each chapter of Growing Young. Purchase the book in our store. 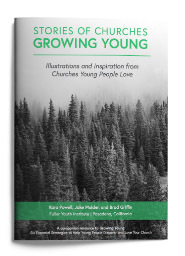 Illustrations and inspiration from churches young people love. 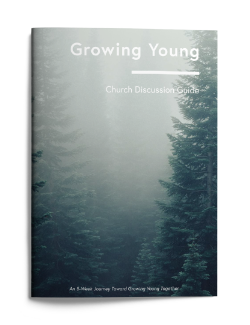 Bring Growing Young ideas into your worship gatherings. 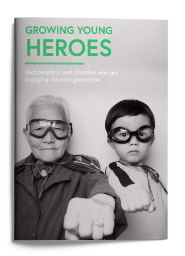 We invited you to share stories of adults who go above and beyond. Here are our favorites. 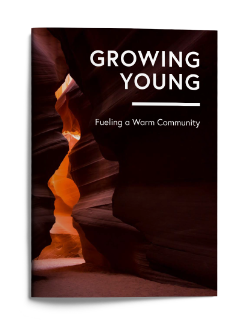 Join the Fuller Youth Institute and authors of Growing Young for a prayer journey. 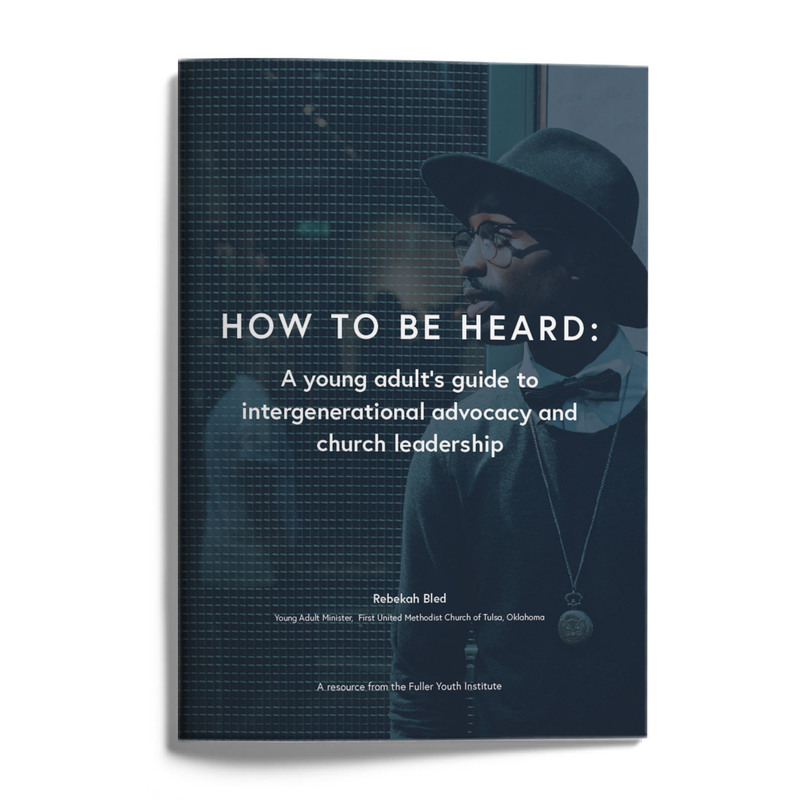 Learn how to leverage your young adults' voices. 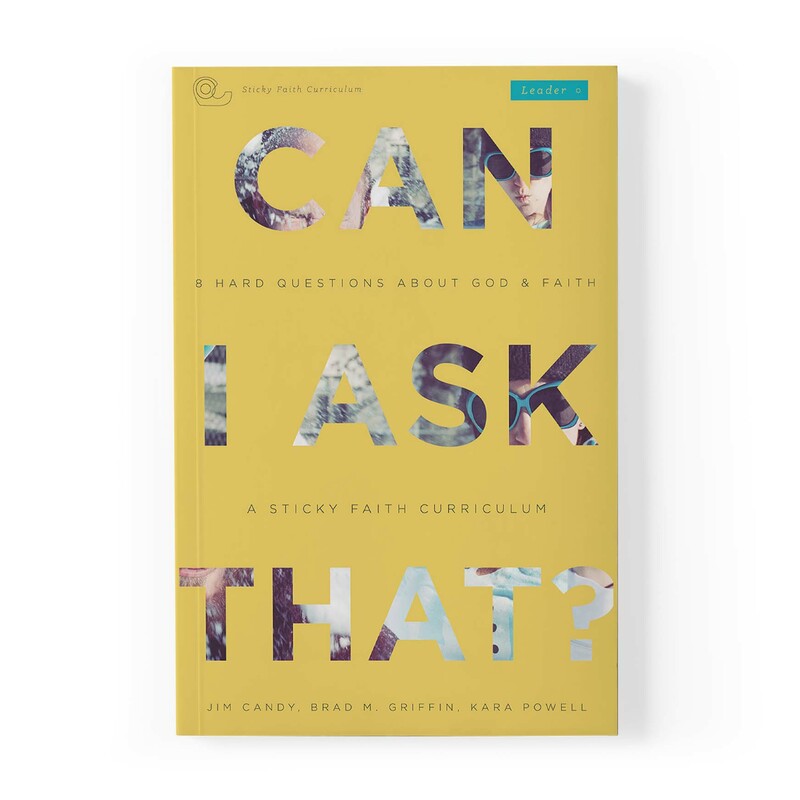 Help young people wrestle with tough faith questions. 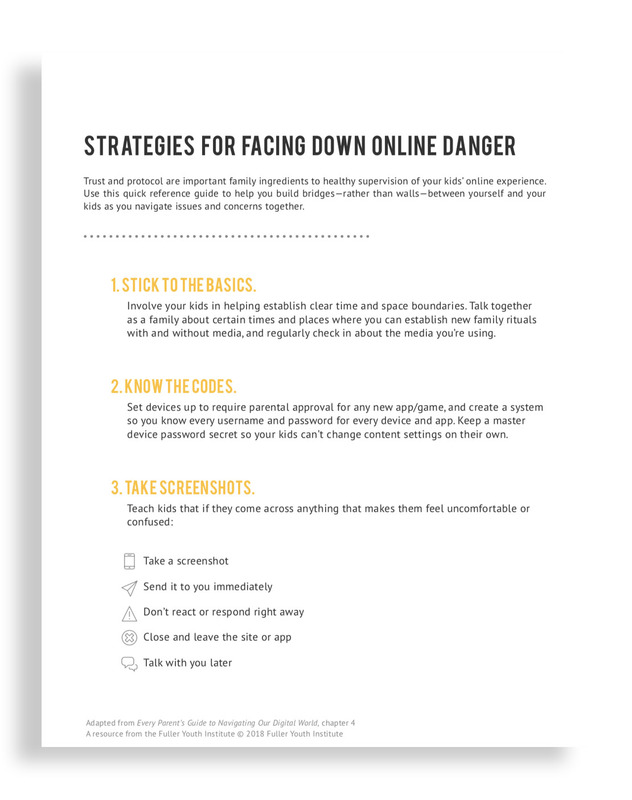 Purchase entire guide in our store. Help students find fellowship and community after graduation. Understand the developing world and young people's role in it. No passport required. 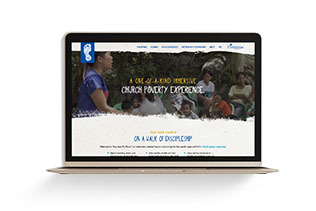 Equipping the Church to celebrate diversity as a gift. Sustain your ministry as bridge-builders. Interested in More Multicultural Resources? 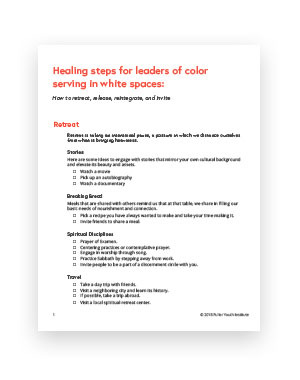 Find more tools for multicultural youth ministry. 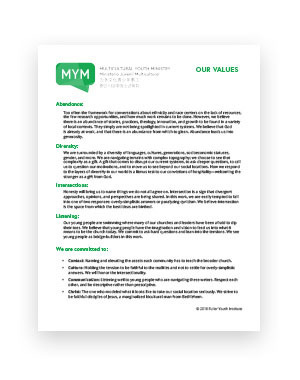 This worksheet defines the 4 values of multicultural youth ministry and the 4 commitments based on those values. 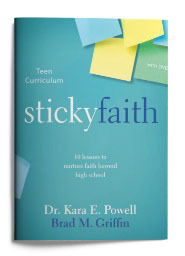 Want more Multicultural Youth Ministry? 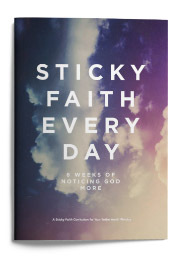 What does it look like to cultivate strong faith in your home? Purchase the book in our store. 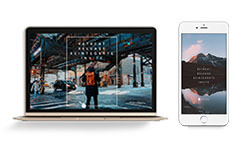 Approach this new connected world like a team and address your most pressing tech related dilemmas. Purchase the book in our store. 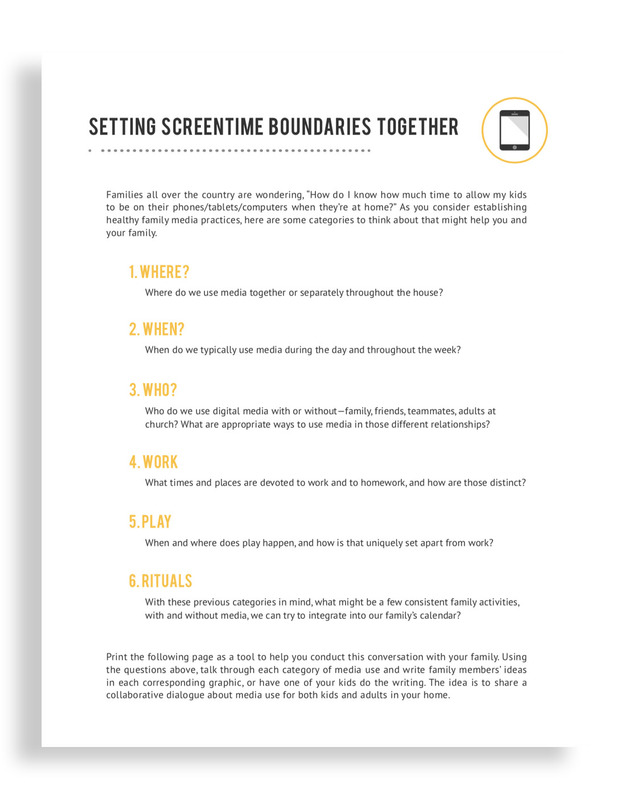 Setting boundaries around screen time can be challenging. Determine the rhythms that work for you. 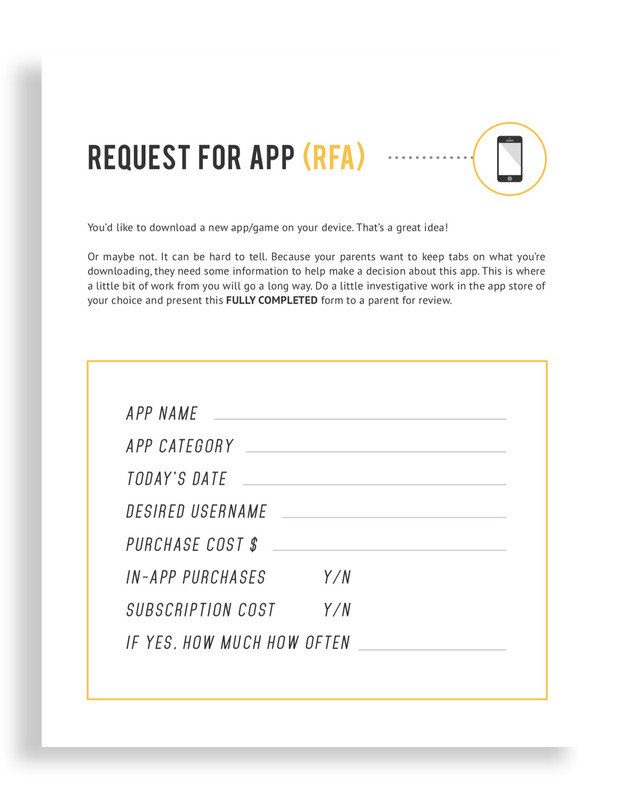 Should you let your son or daughter download a new app? Decide together. 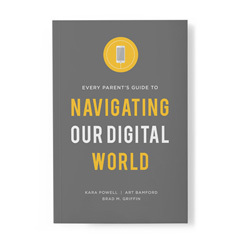 Use this guide to help build bridges with your children when navigating tough technology concerns. 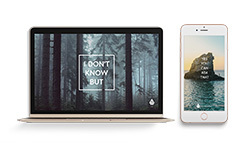 These exclusive wallpapers reflect what we care most about. We hope you enjoy them.